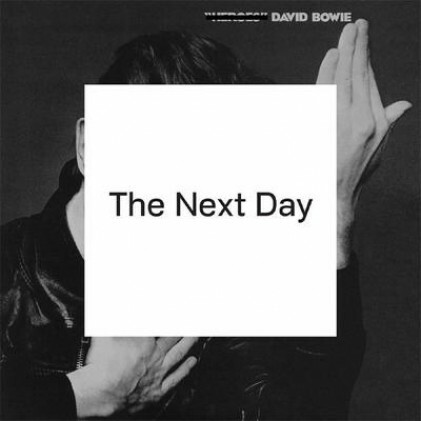 I’ve just listened to the new David Bowie album, The Next Day, from start to finish. The first thing that surprises me is how much it all sounds like David Bowie. There are a variety of styles over the 18 tracks, but they all sound like himself, which proves the range and versatility of the artist which has been built up over the decades of his creative career. From the rock of You will set the world on fire, to the ballad of I’d rather be high, and the light hearted dance grooves of Dancing out in space (we’re back to where we started), it’s immediately identifiable as him. The other notable thing is how good his voice sounds. I know they have had a lot of time to rehearse and record, and producer Tony Visconti is a genius, but the range and confidence in delivery is still there. It’s a revelation, and although some would denigrate it as being too main stream, or old fashioned rock / pop, I think it’s refreshing, and feel grateful that he continues to be motivated to create. I’m still hoping for the magic ticket that will take me to London to see the exhibition on Bowie at the Vic and Albert Museum which opens later this month.